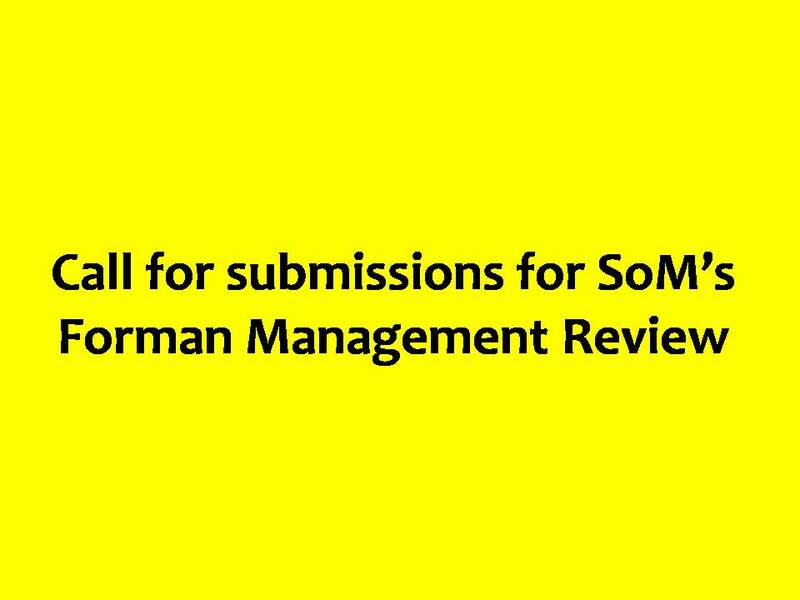 The Leadership Forum (School of Management) is proud to announce its very first Call for Submissions for its inaugural issue of Forman Management Review (FMR). FMR is a student-led publication, endeavoring towards building a business-centric magazine, in collaboration with established and aspiring writers. If you think you can produce a well-researched original piece of writing, now is the time to make that happen. Go ahead, pick up a pen, or better yet, type away. Grasp the subject, and the words will follow. If you have a new piece of research, an idea that has been in your mind for ages, an unorthodox perception on the ebb and flow of latest business trends, a solution or a fresh view on looking at a perennial problem in any industry, or are simply nitpicky about a current situation, we would love to hear about it. 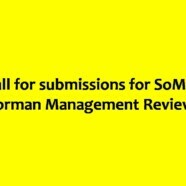 Please read carefully the Article Submission Guidelines file to help you get acquainted with our requirements. Send us your article abstracts by 15 October, 2014, before writing/submitting a full article. Your final article must reach us by 30 October, 2014.